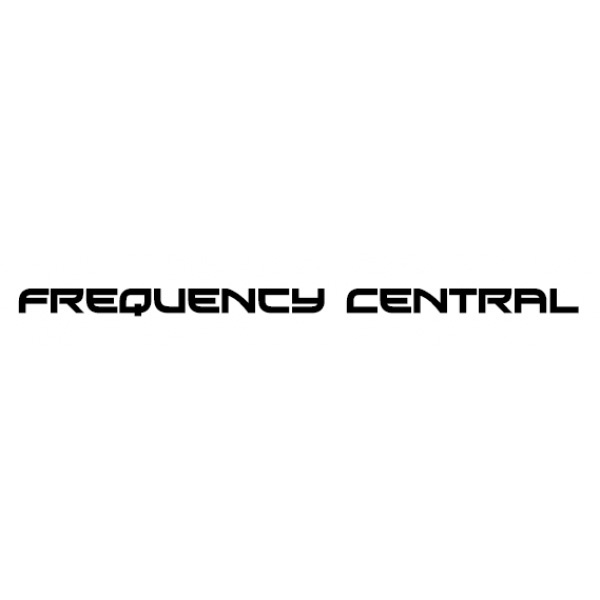 The Frequency Central System X MU Oscillator is a 5U format VCO module derived from FC’s highly revered System X Eurorack series. It’s been specifically redesigned to be optimised for the MU format. The System X VCO has an incredibly wide frequency range of 64 feet all the way up to 2 feet, with selectable intervals between the two said ranges on a very positive feeling, “clicky” chicken-head control. There’s also a fine tune knob that gives you 5 semitones above and below the selected octave. This VCO produces three simultaneous waveforms: Saw, Pulse with PWM and triangle. Each are available at all times, meaning to you multiplex waveforms together using an external mixer to create brand new timbres. Rather uniquely, this VCO includes an onboard LFO and has both weak and strong sync options, and a dedicated FM input with an attenuator, allows from subtle timbral enhancement to downright nasty exponential FM madness. a 5U format VCO module derived from FC’s highly revered System X Eurorack series. It’s been specifically redesigned to be optimised for the MU format.